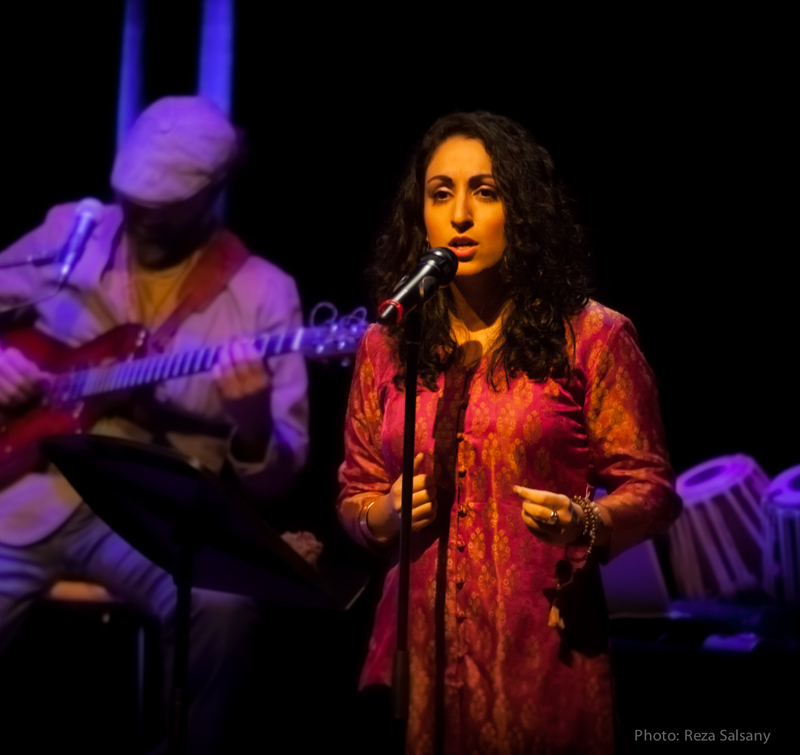 Sheniz Janmohamed (MFA) is an author, artist educator and spoken word artist. She has performed nationally and internationally for over 10 years and has two collections of poetry: Bleeding Light (Mawenzi House, 2010) and Firesmoke (Mawenzi House, 2014). Bleeding Light has been taught in numerous Canadian academic institutions including the University of Toronto. Sheniz also visits schools through Mariposa in the Schools and the League of Canadian Poets, and has travelled as far as Jaipur, India, to share her poetry with young audiences. Sheniz offers spoken word and creative writing workshops for children, youth and adults. Sheniz has completed her Level III Artist Educator Course (Certificate of Mentor Artist) at the Royal Conservatory, Toronto.